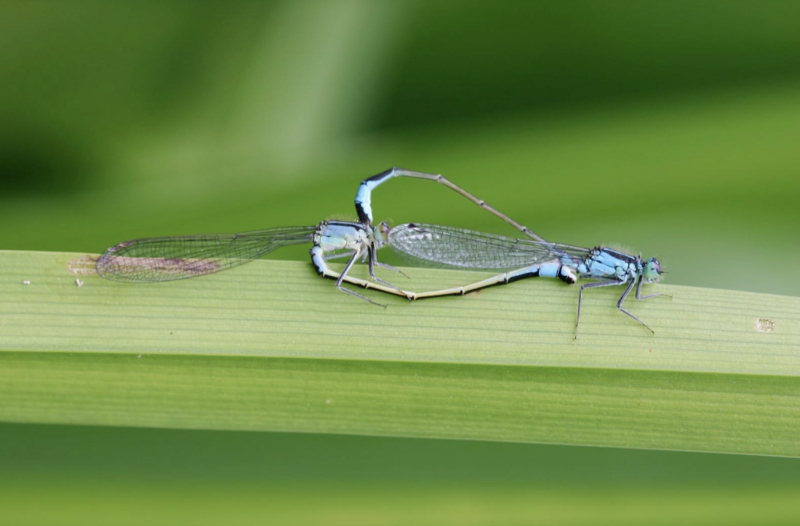 The study, published in Molecular Ecology yesterday, investigated the genetics of an insect’s capacity to adapt and survive in a changing world by looking at the blue-tailed damselfly (Ischnura elegans) in Sweden. The study was co-authored by researchers from Macquarie University, the University of Aberdeen and Lund University. Dudaniec RY, Yong CJ, Lancaster LT, Svensson EI, Hansson B. Signatures of local adaptation along environmental gradients in a range-expanding damselfly (Ischnura elegans). Molecular Ecology. April 2018.